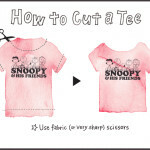 lovely shirt I wanna have ! Let me know when you follow me back babe, I follow you with GFC+ and bloglovin. 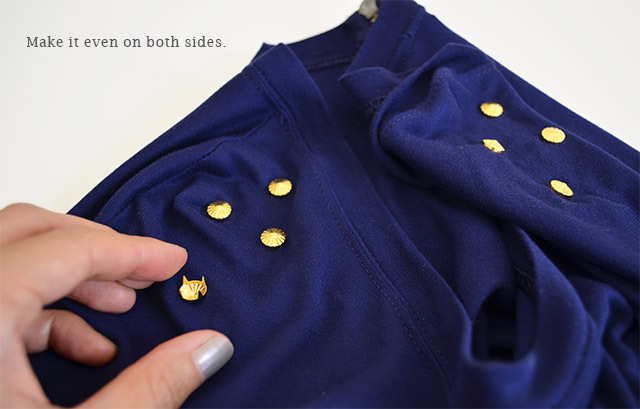 This is one of the most simple and most genius DIYs ever made, I love it Akiko! 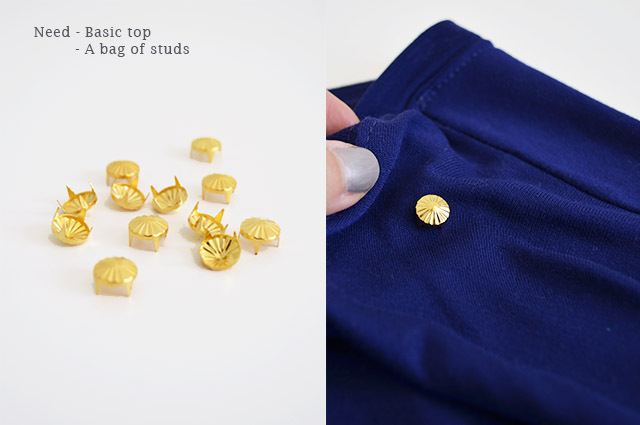 these studs are so cute! 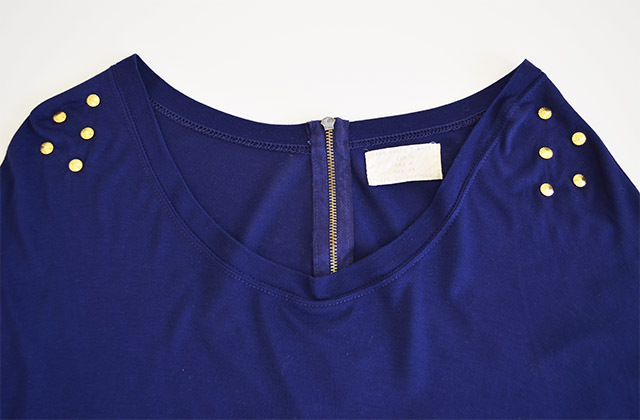 great final product, i love the gold studs against the dark blue. also, thank you for commenting on my recent blog post and would you like to follow each other? i am following your blog now on GFC and Bloglovin’ and would love it if you could maybe follow mines back. thank you! Great DIY! 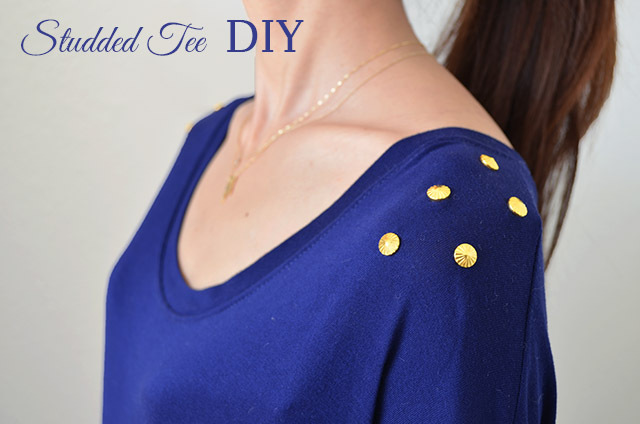 I love the shirt and the studs. Thanks for visiting my blog! I really appreciate it. 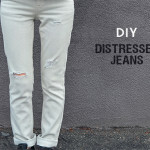 Oh really cute and easy DIY is so easy. MAny thanks for share. Sure I´ll do this! Great work! 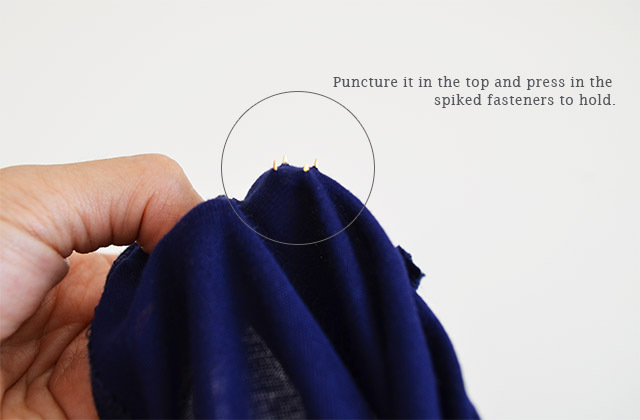 I did something similar on a tee some years ago, but the studs didn’t stay on, so I renounced.